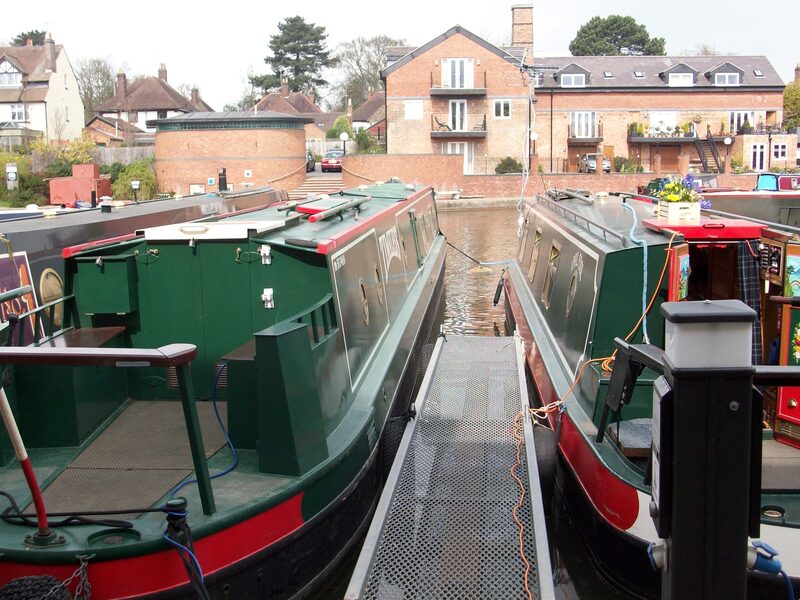 Set within a short distance of rolling hills and beautiful Leicestershire Countryside, yet within close proximity of the centre of Market Harborough, the Basin moorings offer something for everyone. 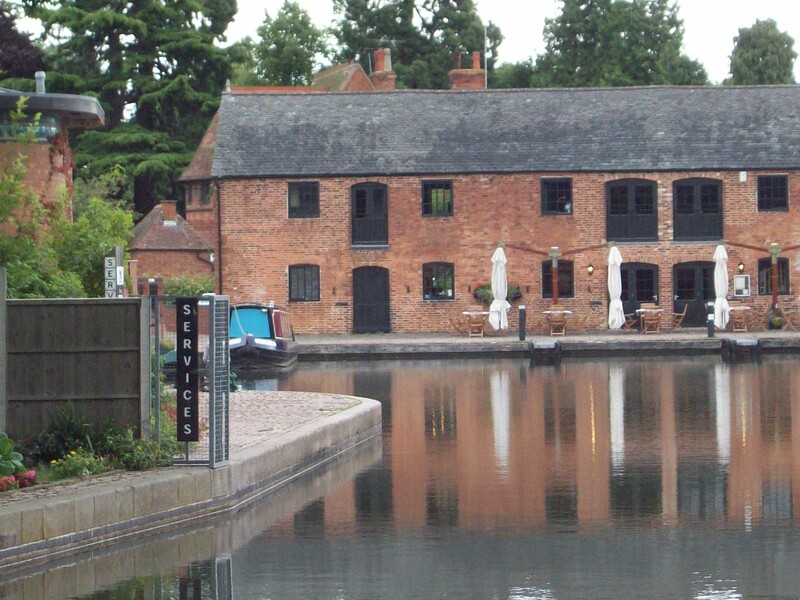 The restored canal basin, also known as Union Wharf, is at the end of the lock-free arm off the main Grand Union Canal (Leicester Line). The basin area also houses workshops and a restaurant. 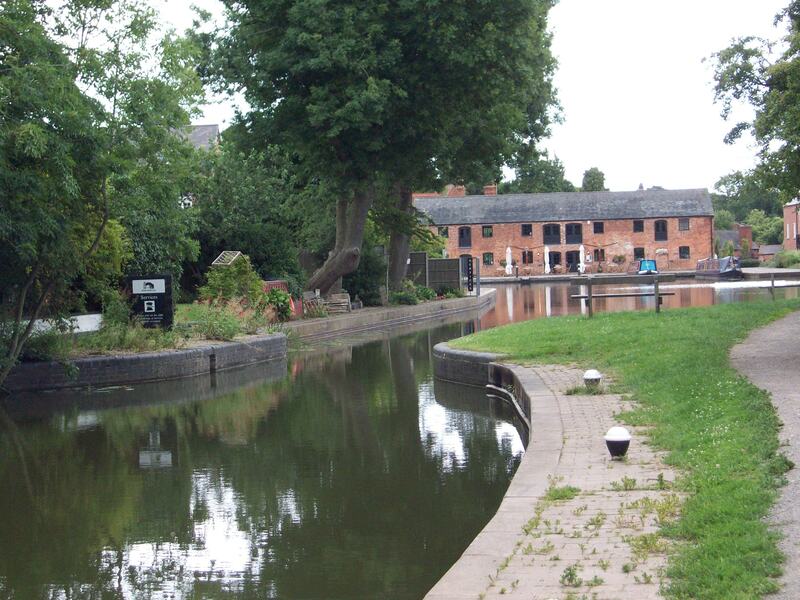 Historic Foxton Locks, one of the jewels in the canal network, is five and a half miles to the east. The village of Fleckney, mentioned as Flechenie in the Domesday Book, is a 10 mile lock free cruise away. There are 10 permanent leisure and two residential moorings on the south side of the Basin with open access on three sides. Market Harborough town centre, where a range of shops and services are available, is approximately half a mile south east of the site. There is a small shop and newsagents approximately 200 metres from the site on the B6047, Leicester Road, opposite the entrance to the Basin. Market Harborough Basin is at the end of the Market Harborough Arm. 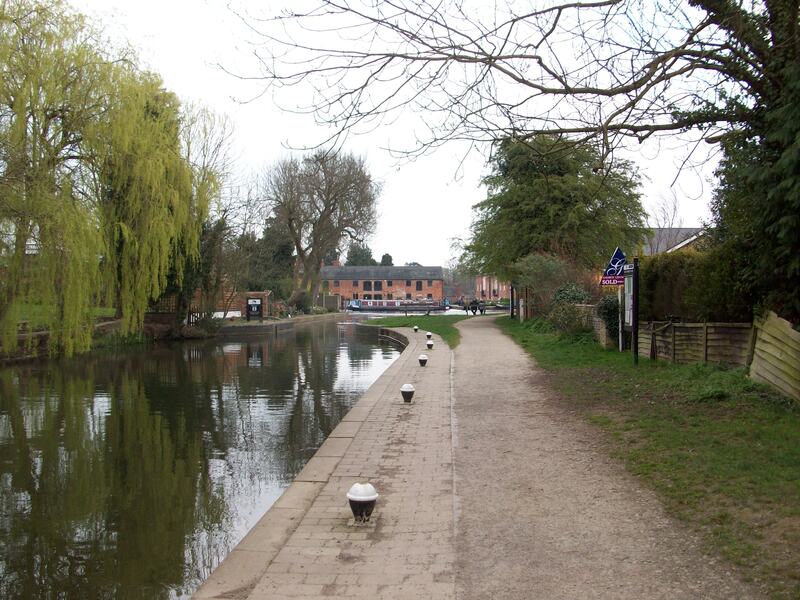 The entrance to the Basin is from the B6047, Leicester Road, taking the Union Wharf 'No Through Road', next to the Union Inn. Follow the path on foot around the Basin to the mooring pontoons on the south side of the Basin. Facilities are located within the Basin, opposite the moorings, and are shared with visiting boaters and the general public. There are 5 pontoons in the Basin, all are 6 metres long with a metal mesh walkway. Each pontoon has an electric and water service bollard. Electricity is supplied via a newly installed, secure Smart Meter system. Electricity accounts and payments are accessed via the internet. The moorings are by residential apartments and there are several businesses near to the site, including a restaurant and pub. The Basin also provides the base for a busy hire fleet. There is a public car park next to the access road with limited space available. IMPORTANT NOTES: Only boats that use smokeless fuel will be accepted at the site. 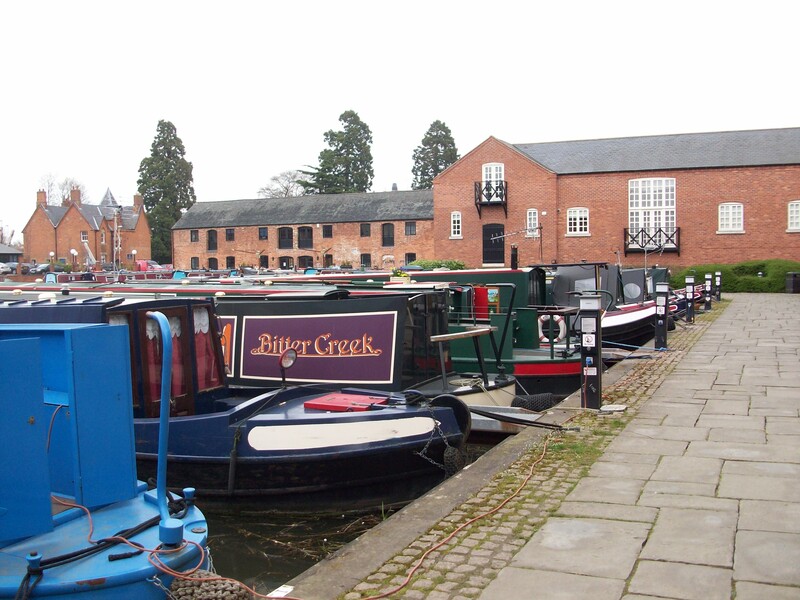 The restored Union Wharf in Market Harborough is home to red-brick warehouses, most of which have been converted to trendy waterside apartments and arts and crafts workshops. What was once a bustling industrial quarter is now a hub of creative activity and home to hire boats. A great place to sit and people-watch as they set off on their boating holidays. And don't forget to visit 'Frank the Plank' the human sundial - and teach the kids to tell the time in a very different way.